Your exposure to litigation depends on your ability to defend yourself or your team against a legal assault on your practice. The stories I have heard and seen are countless. Patients, team members, pedestrians, tenants, all ages, all demographics, the potential for a legal disaster is only around the corner. The key is to be ready to defend yourself by creating an updated risk management program. You may want to start with a “Patient’s Bill of Rights”. Patient / Practice Bill of Rights … What is it exactly? A printed statement informing the patient of what they can expect form your office with regard to privacy, professionalism, diagnostic opinion, clinical options, referrals, liabilities and payment options. It also states what the practice expects of the patient such as scheduling, cancellations, payment terms, etc. The “Bill of Rights” should be prepared by a professional familiar with healthcare law. A signed & dated document is gold to any defense team representing a well organized facility. Signed and dated documents are your first line of defense. Defense Wins Games … When I coached baseball I believed in defense. Offense (your marketing & treatment planning) sells tickets, but your defense will save a close game. You’re your business and clinical teams are the on the front line everyday so training and consistency are critical. Every patient must be processed according to practice protocol. Train your team on people skills so they know what to say and when to ask a supervisor. Prevention is the best form of risk management. Risk Management … Every business has an offence & defense. In the real world your defense won’t stop litigation, it will only minimize your out of pocket expense. Litigation can come at you from any direction so a professional consultant is strongly recommended. Yes, it will cost you some money but it’s part of your business investment and figured into your quarterly budget. Unfortunately, most people that read this rant won’t want to spend $350.00/hour on legal advise. I can’t tell you how big of a mistake that can be. A couple of thousand dollars now may save a couple hundred thousand down the road if you have to go to court. Court of Law … A person is innocent until proven guilty but when the plaintive is a general consumer and the defendant (you) is a professional business the rules tend to change. It’s not that the law changes, it opens more doors for the plaintiff’s legal counsel as far a business ethics and the Consumer Protection Act. 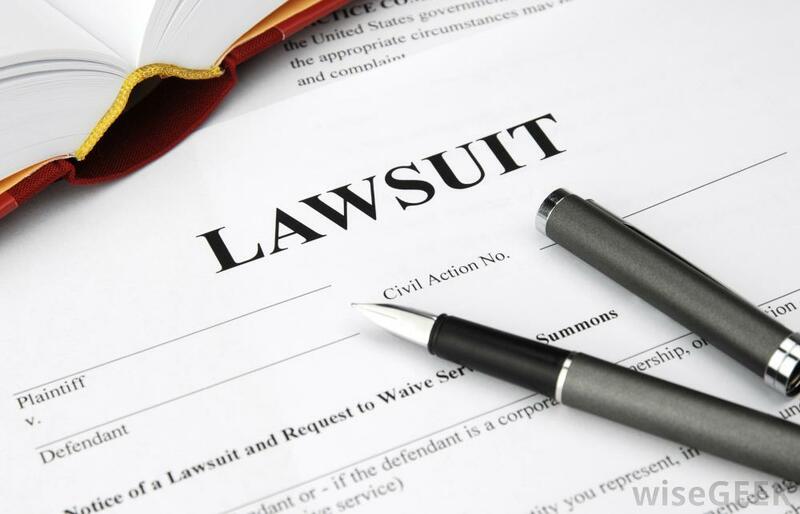 Most litigation is settled out of court but “settlement” costs money regardless of right or wrong. I know it is hard to believe, but quality documentation can be the difference between a $10,000.00 settlement and $100k. A Risk management program must also include disaster recovery. Disaster Recovery … What is considered a disaster and I don’t mean a day full of cancelations. A disaster can be a flood, fire or death. The one thing we never really plan for is what happens after we die? Sure, there is money for the family, but what about everything else. Anticipate disasters, they will happen. Please feel free to contact me with any questions or concerns.